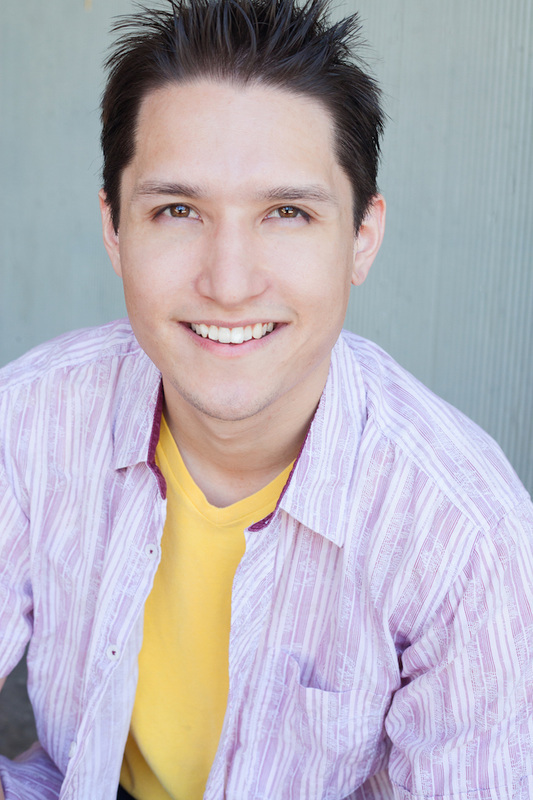 Chris Kato is an actor and award-winning filmmaker with a BA in Radio/TV/Film from Cal State Fullerton. An enthusiasm for all different kinds of movies led this former baseball player to a career in acting, where he’s trained with directors Jeff Celentano, Martha Coolidge, and industry-renowned voiceover school, Kalmenson & Kalmenson. 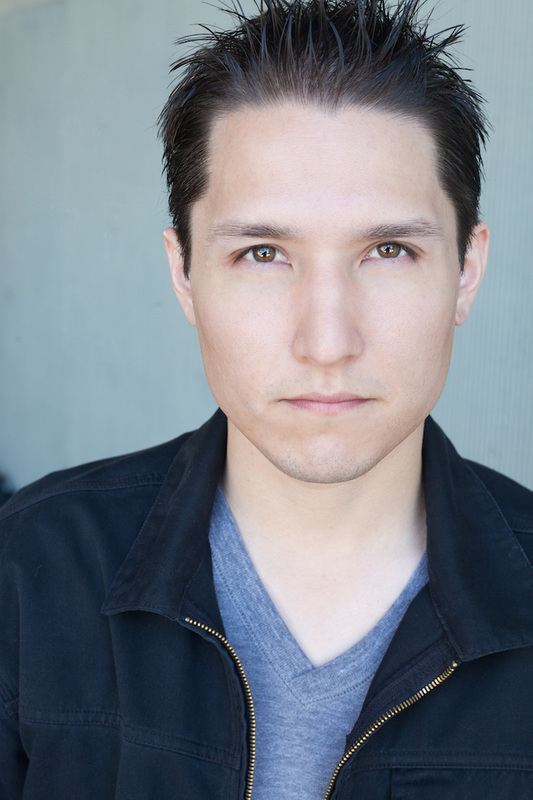 Chris recently appeared as Oscar Barrett in Ghostbusters: Station 6, an episode of Criminal Minds, and directed the award-winning short film, Forgetting Regret.